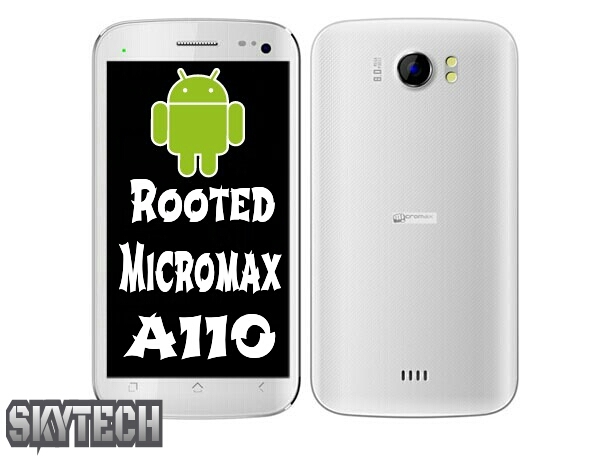 Micromax A110 Superfone Canvas 2 the epic selling phone by Micromax which also got a successor the A116..is rooted. It is one of the best phone under 10k. We also reviewed it on YouTube. You guys can root your phone by simple steps and enjoy the privilege after rooting the phone…! !